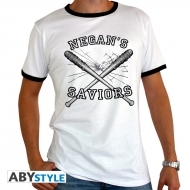 The Walking Dead Il y a 14 produits. 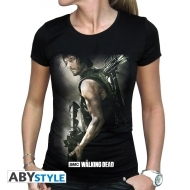 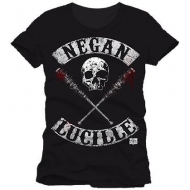 T- shirt The Walking Dead , modèle Daryl Arbalète femme MC black basic. 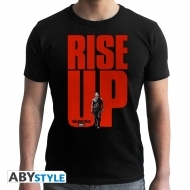 T-shirt The Walking Dead , modèle Rise UP homme MC black New Fit. 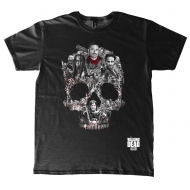 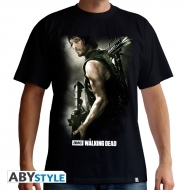 T-shirt Walking Dead, modèle Eeny Meeny homme MC black New Fit. 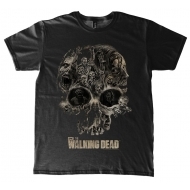 Walking The Walking Dead, modèle Dead T-Shirt Saviours Tour. 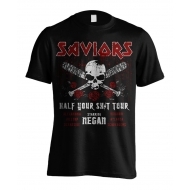 T-shirt The Walking Dead, homme Negan's Saviors. 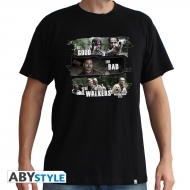 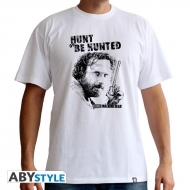 T-shirt homme The Walking Dead, modèle Good,Bad,Walkers. 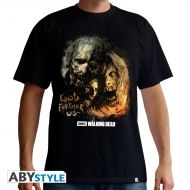 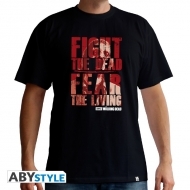 T-shirt homme The Walking Dead, modèle God Forgive Us. 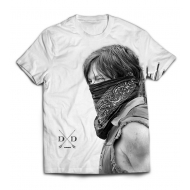 T-shirt homme The Walking Dead, modèle Daryl Arbalette.